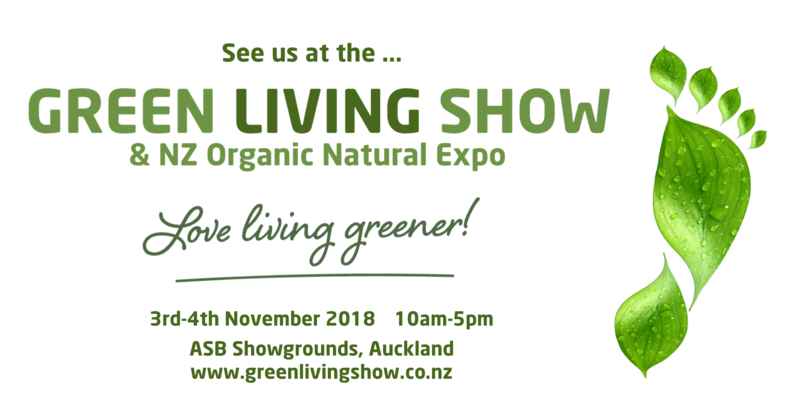 Our very own Home Performance Advisor, Kyle Parker was humbled to be invited to speak at the Green Living Show recently alongside legends like Architect Johann Bernhardt. The show was a great forum to connect to a range of people active in our sector with ethical products and services to sell. The turnout was unfortunately a bit low due to the weather, clashing events, and new event managers, but we look forward to seeing the rest of Auckland there next year for an amazing comeback!